This campaign ended on April 04, 2018, but you can still make a gift to Maine Central Institute by clicking here! Thanks to alumni and friends like you, the MCI Day of Giving was a success and the numbers just keep climbing! The new total is 308 contributors combining to give $55,790 for the Annual Fund! Every dollar given to the Annual Fund goes to work on campus immediately. We’re racing towards our year-end Annual Fund goal of $300,000 by June 30. Thank you for pushing us closer to that goal, so that we can help MCI students achieve their goals. 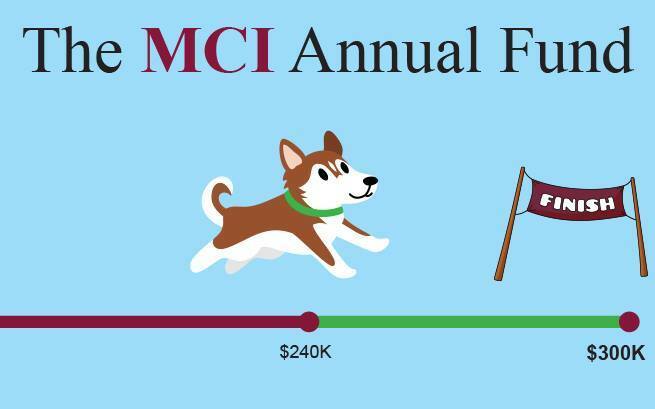 Thank you to our MCI Day of Giving Trustees’ Challenge donors! Thank you to MCI's Challenge Donors!